A trip to an off-lead dog park or beach has become a staple in the weekend plans of dog owners across Australia. And for good reason — who can resist that excited look of freedom that transforms their dog, as they bound down sandy dunes to chase crashing waves onto the shore? 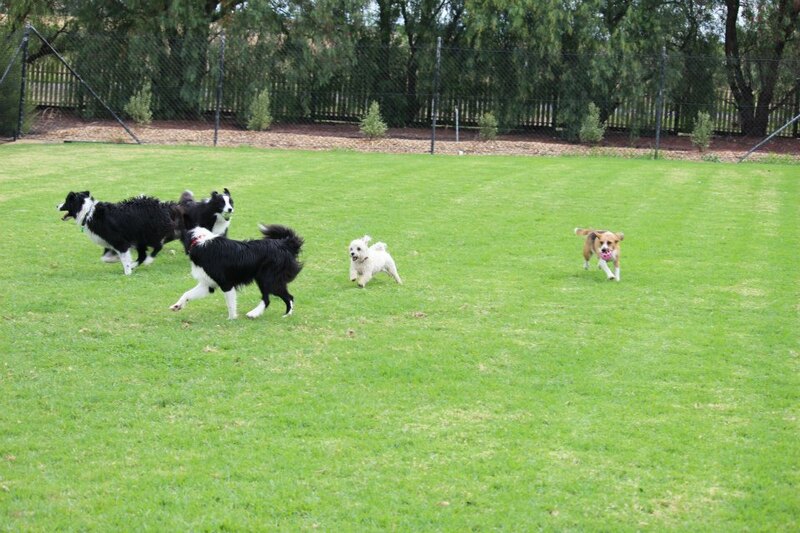 Off-lead means running as fast as you can, chasing a ball and socialising with new friends of all shapes and sizes. What’s fun for your dog, however, is increased responsibility for the owner. Before making the decision to take off that lead and let your pet run free, take a look at our off-lead etiquette rules to ensure you respect the space and other dogs. Let us know of your favourite dog parks and beaches on our Facebook page!